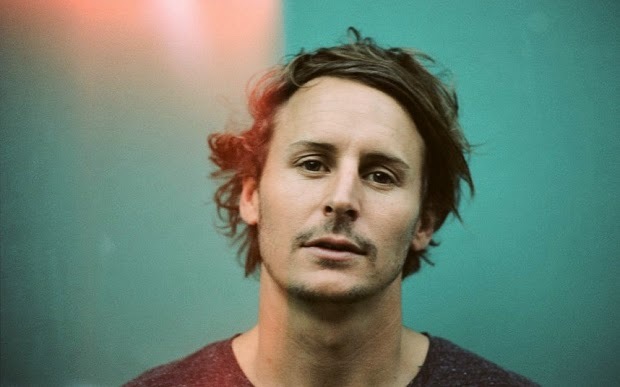 English Indie Folk Singer, Ben Howard will be back in Australia in 2015. He will be joining the very exciting lineup for Bluesfest in Byron Bay, however you can also catch him at one of his recently announced sideshows. His sideshow stops will include venues such as The Opera House in Sydney and Margaret Court Arena in Melbourne. 2014 was a massive year which saw him release the highly acclaimed I Forget Where We Were. The album marks his now second studio full released album. It follows the success of his debut album Every Kingdom. 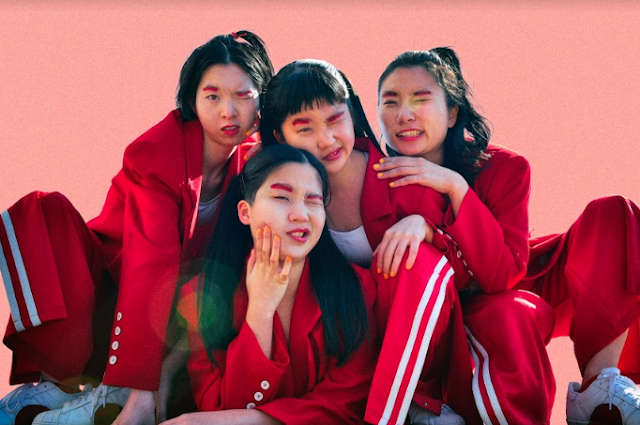 Pre-sale tickets for Fremantle, Melbourne, and Hordern Pavilion, Sydney, go on sale from 9am Thursday, 4th via Secret Sounds. General public tickets go on sale from 9am, 5th Friday December. Full tour details below.